There’s no doubt that prices for Marklin and certainly other toy makers fluctuate greatly, trending in different directions over the years. Factors like condition, provenance, having an original box, and ephemera have a dramatic effect on price. 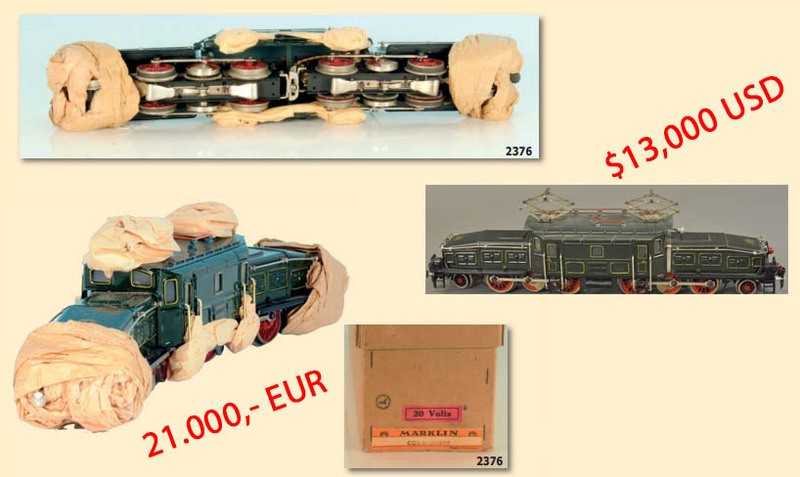 As a recent example, two wonderful examples of the Marklin CCS 66/12920 Krokodil in the United States and Germany sold for $13,000 and 21.000 EUR (approx. $23,000) respectively. The difference? Although both were in great condition, the one that sold for almost $10,000 more than the other had the original box and supposedly retained the original wrappings from the factory. The hesitation here on saying these are original factory wrappings is that it’s very difficult to tell whether this loco was truly never unwrapped. The factory paper could be from another loco or was simply in the box when found and then re-wrapped. The crocodile is a rare piece on its own, often the prize of a Marklin O scale collection. And one with original factory wrappings and an original box adds even more excitement to the piece. What this comparison doesn’t show is the historically low price of the crocodile without the original box. Another fine example of this loco was sold in the US in October of 2013 for $18,500 and just a few years before that several crocodiles sold on eBay Germany in the range of 19.000 to 21.000 EUR. Counterfeits and reproductions may have the biggest influence on prices of original models. This phenomena was discussed previously in our article on Fakes, Forgeries, and Reproductions which shows that reproductions can drive down the prices of original examples. Well-known manufacturers like Selzer and Hehr have produced high quality reproductions of the CCS 66 12920. A rumor circulated that other less reputable members of the Marklin community produced a small number of crocodiles with both original and replica parts. Perhaps complete reproductions had their common parts like wheels, pantographs, and linkages replaced with originals. Switching out parts tricks collectors into thinking the entire locomotive is completely original. 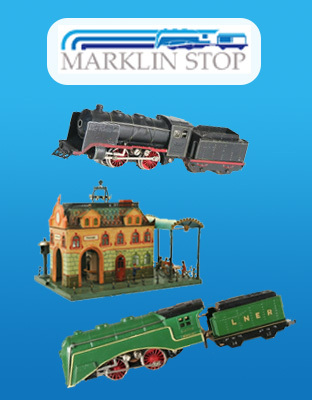 Prices for Marklin HO scale toys and trains have been hit as well by similar market trends. While most HO trains are at a lower price point, a large percentage of trains offered on the market are reproductions or fakes. The R 700 locomotive is perhaps the most commonly faked or “tampered with” locomotive because of its many rare variations including the American version with cowcatcher or the versions in LMS and LNER liveries. While some of these rare versions sold in the range of 5.000-6.000,- EUR a piece, some original examples have sold recently at almost a third the price. Perhaps bidders lost confidence in what they were buying, unsure of what was original or fake. Owners of such rare pieces can find some security in determining if their example is truly an original. An opinion from a reputable dealer or collector could help in establishing authenticity when the time to sell comes. 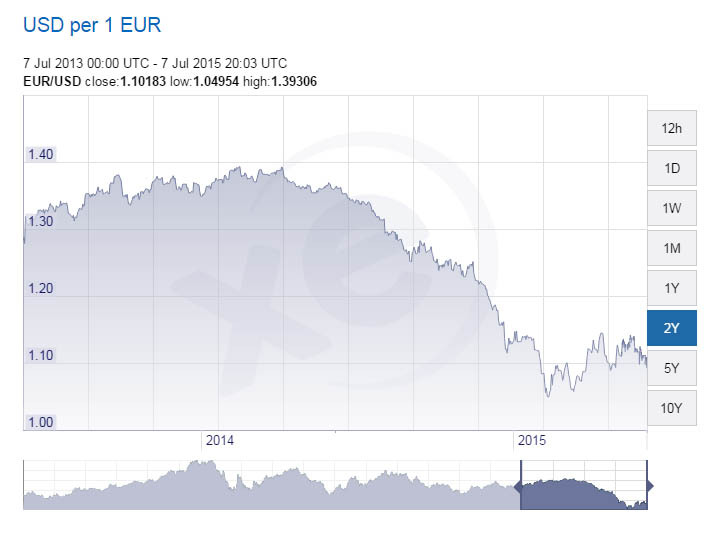 Collectors interested in economics and global trade may also note that the exchange rate between the Euro and the US Dollar changed dramatically during the past several years. As the dollar strengthened against the Euro, European bidders found the American market less attractive, causing relative prices to fall in the United States. This may explain the historically low result achieved by the previously mentioned crocodile sold in the US. What does this mean for Marklin collectors? 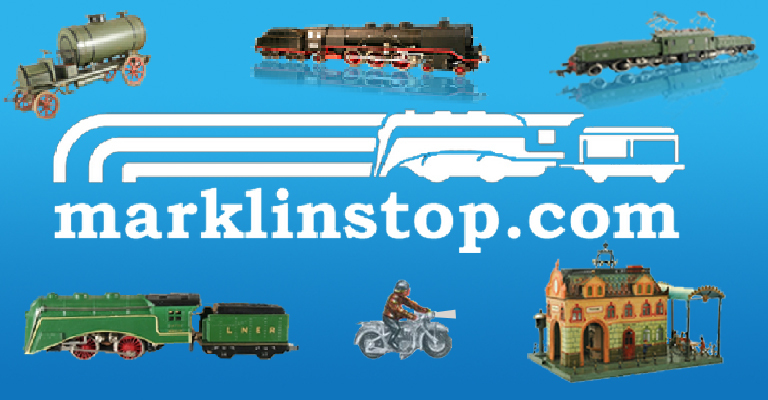 For collectors that enjoy Marklin for the incredible brand that it is, pricing doesn’t mean much. The quality and excitement isn’t going away, but rest assured the prices will continue to change. Toys and trains that had very high prices several years ago encouraged fakes and reproductions, which in turn has lowered the price on the original models in several cases. Prudent collector-investors might look to collecting pieces that are of extremely high-quality and rarity that will excite collectors if and when the piece comes up for sale in the future. There’s no doubt that an incredible rarity coming up for auction can sell for an extraordinary price regardless of the current exchange rate, price history, or other market trends. If two collectors battle each other at auction for a piece they’ve been seeking for decades, the price might be the last factor of consideration!